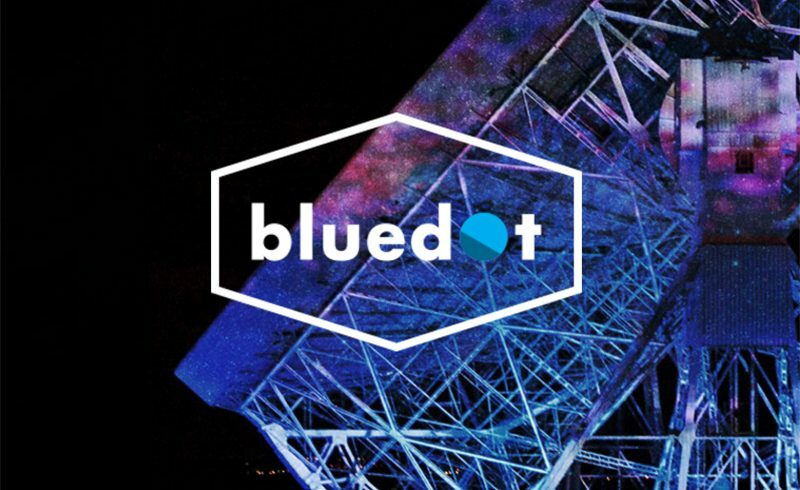 Bands and artists are invited to apply to play at next year’s Bluedot festival held at Jodrell Bank Observatory. 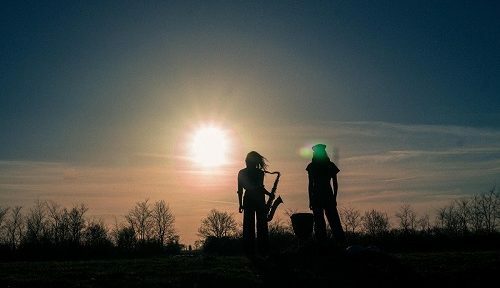 Only launched this year, the festival embraces music, science, technology, space and art, and is put together by the events family that produce Kendal Calling and Forgotten Fields. 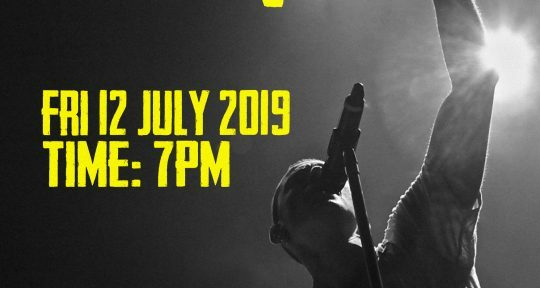 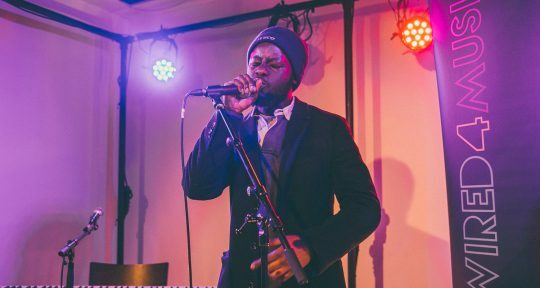 Applications are processed online through Music Glue, so follow the link below for full details.